We all know winter can be a hard time for all of us, but make sure you wrap up warm and your pet does the same! 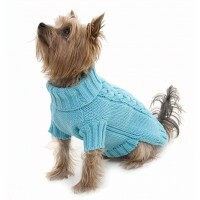 Your jumper keeps you warm, so be sure to get a jumper for your dog. 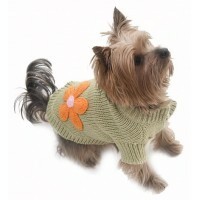 Even if they are not a jumper dog, have a look at our cardigans and sweaters! 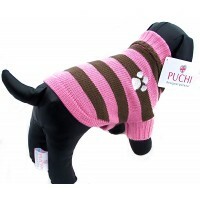 These wonderful hand finished jumpers are great for keeping pup warm and snug. One of our very be.. 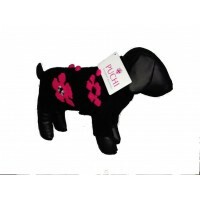 This is a brighter addition to the popular Flower Power range, these are handmade and great for k..
Latest fashionable Nautical Cardigan from Puchi this will be a classic and will look great on you.. This gorgeous comfortable pullover is very stylish! 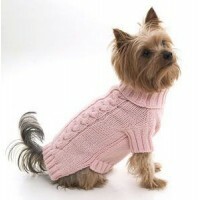 It has a turtle neck that will keep pup war.. This cute jumper has been hand finished. The jumper has small flowers sewn onto the jumper for ex.. 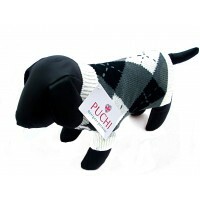 This perfect jumper will not only keep your Puchi warm and snug but will look extremely smart! .. These are so cosy and beautifully pink!! 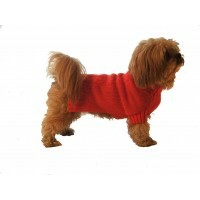 Your Puchi will look fantastic in this designer pullover.. 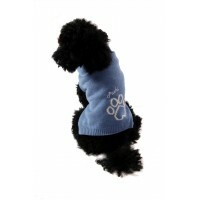 This powder blue jumper will not only keep your Puchi warm and snug but will look extremely cute!.. 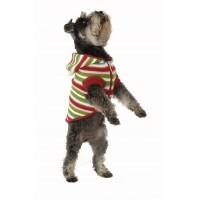 Stripes are sooo this season- just look on the street- and this rainbow of humbug toffee shades i.. 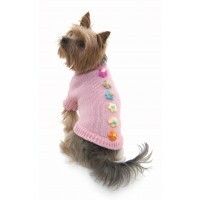 This wonderful jumper will keep your pup snug as a bug! The jumper has a turtle neck with cable..